Warm tips: 1. Only support 2.4 g network, not support 5G network. 2. 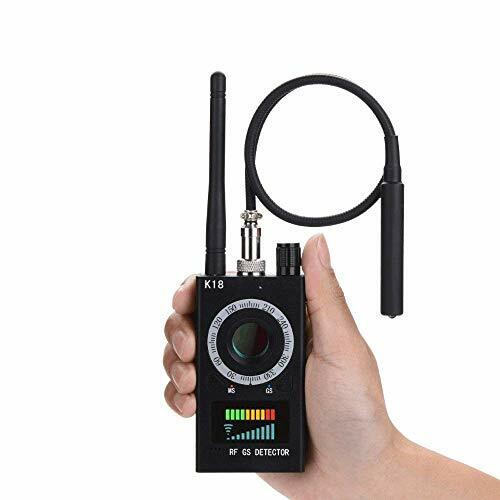 The product does not carry battery, Please plug in the power to use.3. 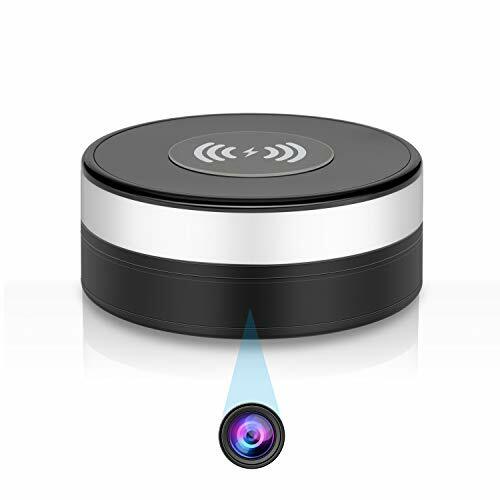 When using the wireless charging function, The breathing light on the camera will constantly changes color. 1. 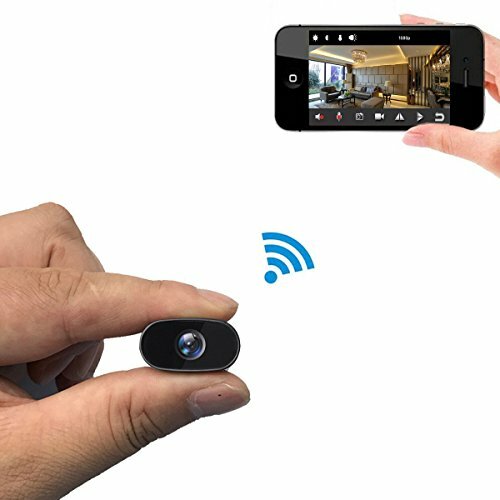 Perfect spy camera: This is the perfect combination of hidden camera and mobile phone wireless charger. 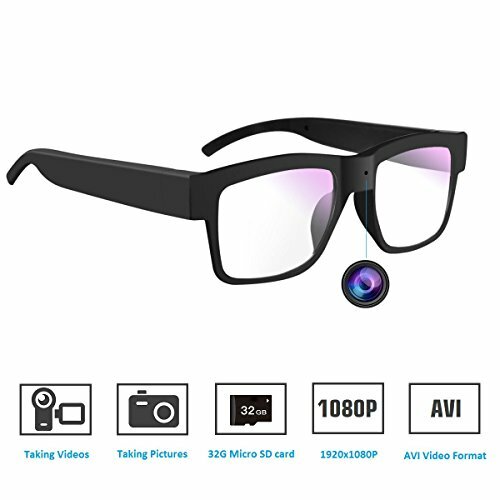 No one can find the camera lens from the camera.It not only allows to shoot HD videos and pictures by apps, but also charge your devices that have wireless charging function. 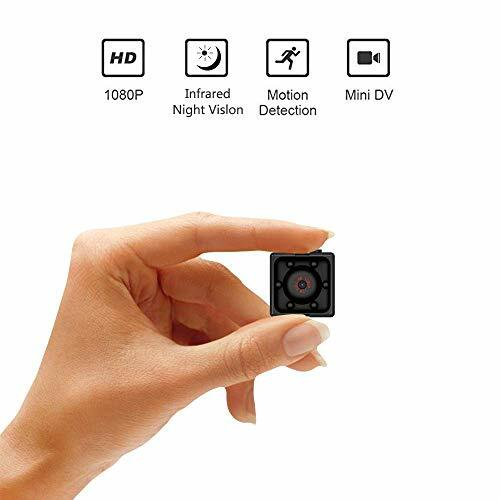 It supports PTZ camera Lens left and right rotation through 160 degrees, Use the app to control the Lens on the camera, which will rotate, giving the camera a wider field of view. 2. 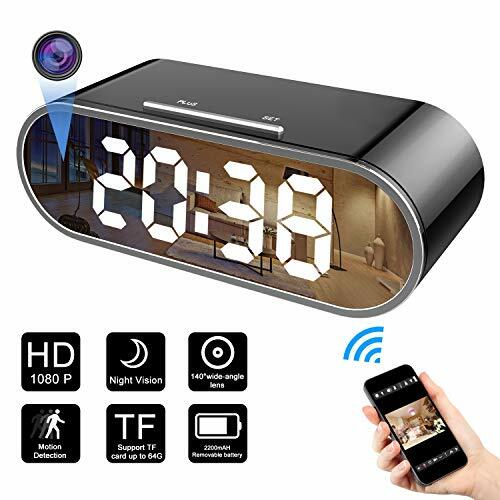 Remote Monitoring hidden camera: when you connect the camera to your router via your Smartphone, tablet or iPad, you can remotely monitor your home or shop from anywhere, and it can work without a SD card. 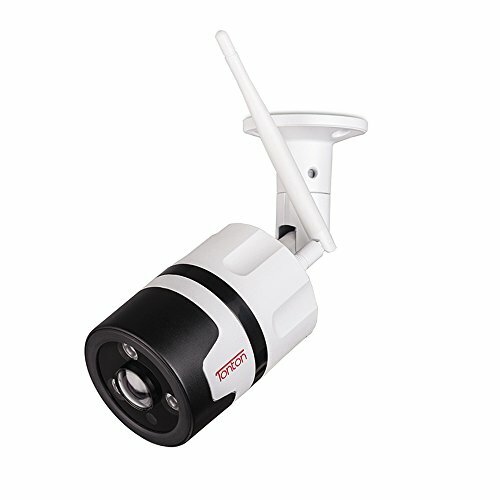 It can monitor your room, warehouse, shop, or even your nanny, for the safety of your property and family.